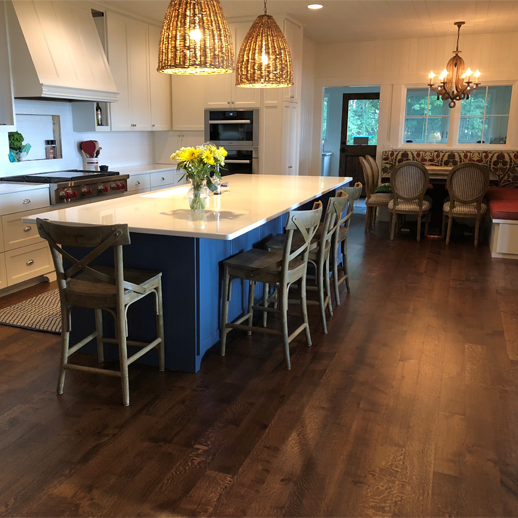 Lacrosse Hardwood Flooring's Northern White Oak Rift & Quartered Natural Grade features a traditional American species and is revered for its neutral tones that accept reactive stains and finishes wonderfully. 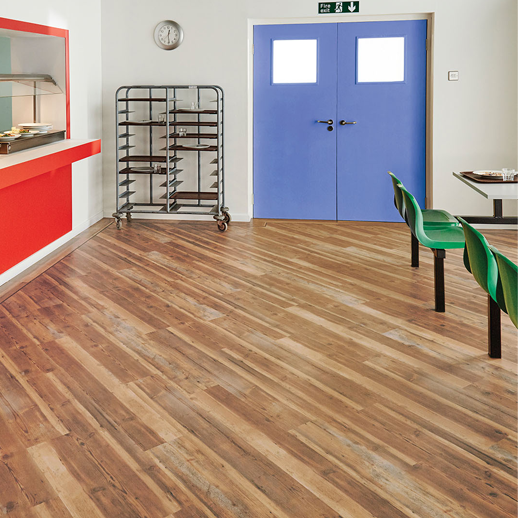 Lacrosse Hardwood Flooring manufacturers 55,000 square feet per day of 1.5” through 9” in white oak, red oak, walnut, and hickory. 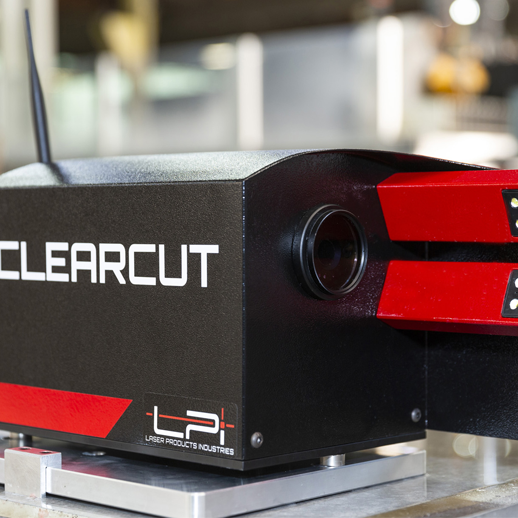 ClearCut is a high-resolution, optical tool measuring system that quickly calibrates entire tool sets directly on the CNC machine. While regular calibration can help extend tool life on all CNC routers and improve the quality of finished edges, the ClearCut goes beyond that by measuring tools within the actual spindle of the CNC. ClearCut features a high-resolution, digital microscope with Tiffen lens filter and eight LED lighting modules that are integrated into a fully enclosed metal housing, which is easily portable. A 10" tablet, preloaded with the user-friendly ClearCut software which communicates with the unit through built-in Wi-Fi, is included in the package.